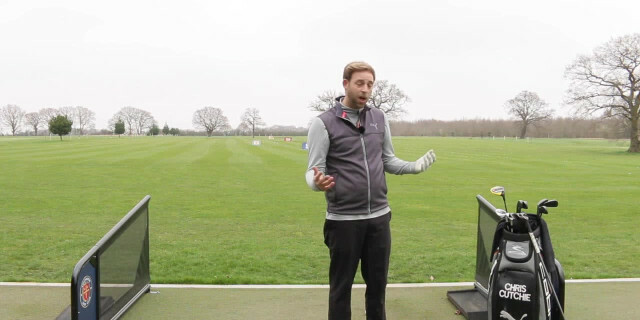 PGA Professional and COBRA PUMA Ambassador Chris Cutchie provides a tip to focus on control to help you CONNECT with your game. Knowing your yardages is crucial to scoring well. Learn how not to take on too much, and select the right club for the shot ahead.